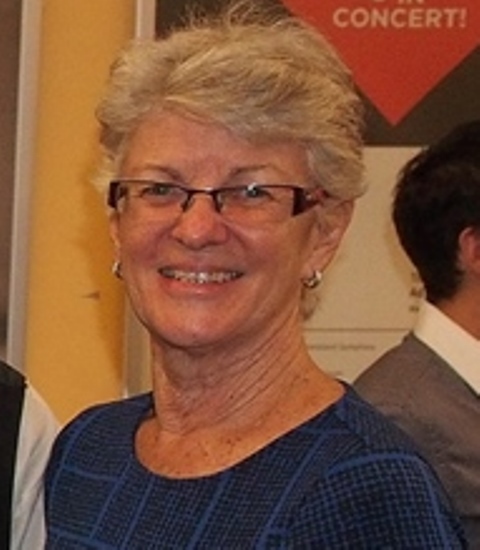 Marie has taught classroom music at several primary schools in Townsville since 1989. She served on the committee for several years in 2011-12 and for the past 2 years she has been travelling around Australia in her camper trailer with her husband. Rejoining the committee in 2015, some of her duties will include preparing program outlines for behind the scenes workers, organizing performance scores for adjudicators, liaising with the competitors to produce rehearsal schedules, registration of entrants, changes to program and smooth running of event from the Green Room.